If your vehicle is included in this recall, it is very important that you get it fixed as soon as possible given the potential danger to you and your passengers if it is not addressed. You should receive a separate letter in the mail from the vehicle manufacturer, notifying you of the recall and explaining when the remedy will be available, whom to contact to repair your vehicle, and to remind you that the repair will be done at no charge to you. 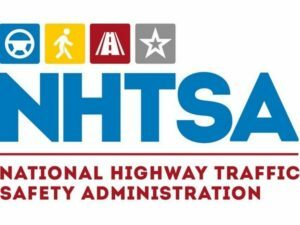 If you believe your vehicle is included in the recall, but you do not receive a letter in the mail from the vehicle manufacturer, please call NHTSA’s Vehicle Safety Hotline at 1-888-327-4236, or contact your vehicle manufacturer or dealership. Northwood Garage handles over 25 brands of tires for your automotive needs. We proudly provide expert auto repair and tire service to Northwood, Strafford, Nottingham, Epsom, Barrington and Deerfield New Hampshire.